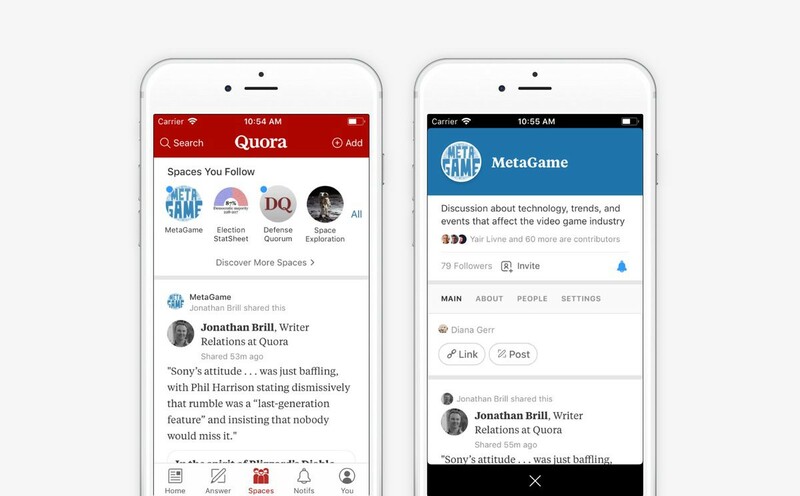 Quora, the social media Question and Answer site that attracts millions of users every day, has launched a new feature called Quora Spaces. Quora’s new Spaces feature allows you to curate collections and form communities around shared interests. Quora Spaces allows you to create new communities around specific topics like Digital Marketing, Fiction Writing etc. (aka Facebook Groups). You can share content on these communities including Quora answers as well as any articles on the web. Quora allows readers to follow specific “Spaces” like joining a forum or community. Once joined, readers can follow all the content and updates posted on their “Spaces” feed. Unlike Facebook or Slack groups, not everyone can share content on Quora Spaces. 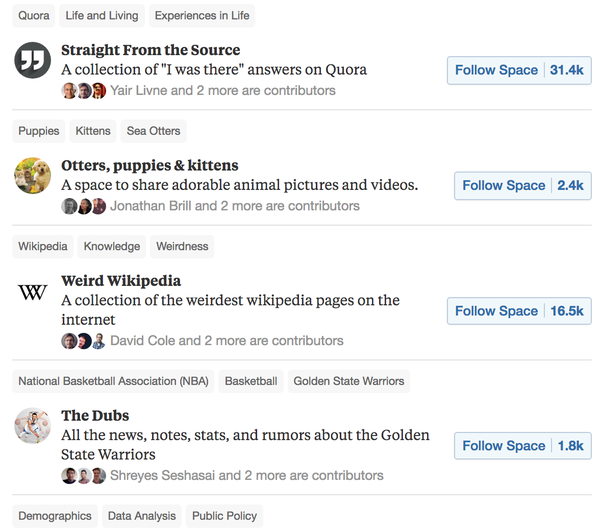 Space owners can choose specific “Contributors” — people who can contribute content to the Quora Space. 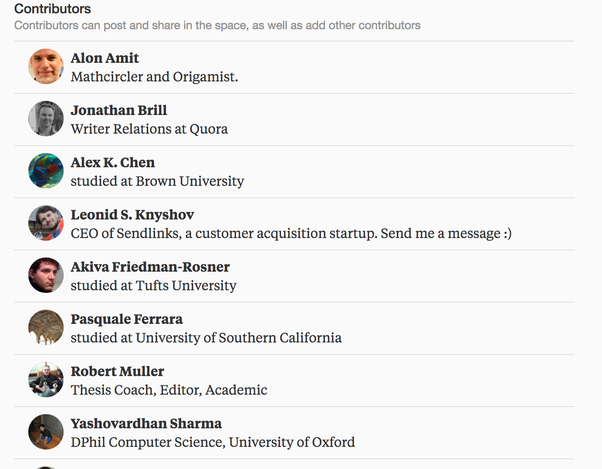 Only these contributors can share any content or answers on the specific Quora Space. 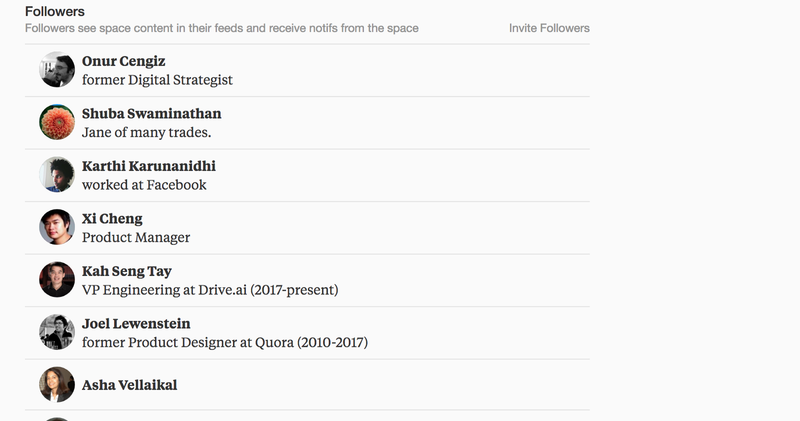 Quora Spaces are similar to Facebook Groups in a way that you can find how many people follow the Spaces and even see the Quora Profiles of these followers. 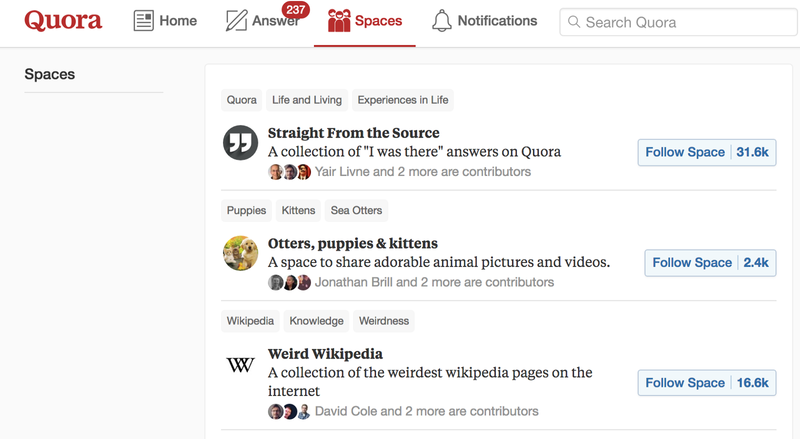 At this point of time, there are around 113 Spaces on Quora ranging on topics from otters, puppies and kittens to NFL to college admissions, with some of the Spaces having 30K+ followers within a week of launching the feature. According to Quora’s official blog, the feature is still not rolled out to every one and not everyone will be able to start their own space — you need to fill this form to apply for creating a space. That being said, we can expect these features to be rolled out to everyone, pretty soon. What’s unique about Quora Spaces? Even though you can compare Quora Spaces with Facebook Groups or any other online communities, there are few key differences. Ownership - Not everyone can start a community, at least at this point of time. 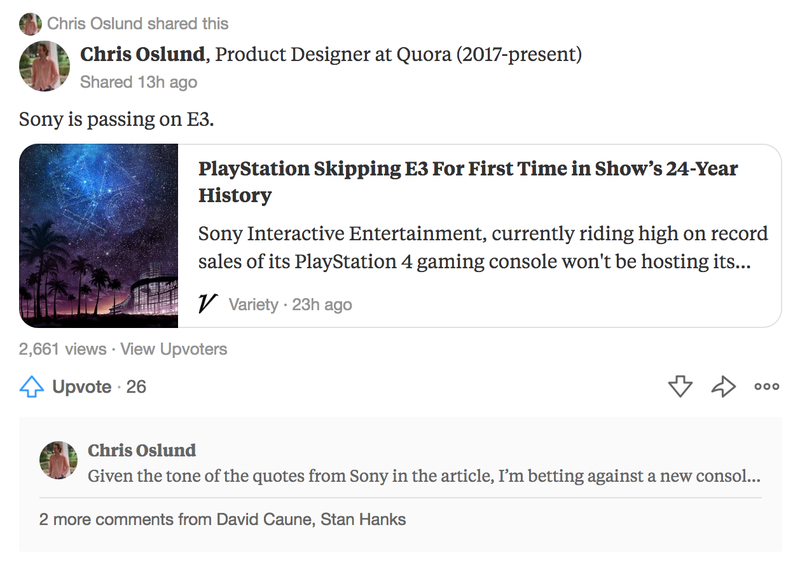 These are some of the major differences at this point of time, but there might be some more changes to the feature based on the response Quora gets from its’ users. How is the new Quora Experience? Everything said and done, the current Quora feed experience is not really great. Quora uses the information about topics we follow and recommends answers/articles on these topics. But many times such articles are not very much relevant to a Quora user. Businesses have found ways to even hijack innocent topics like “Food” to push their brand story down our throats. 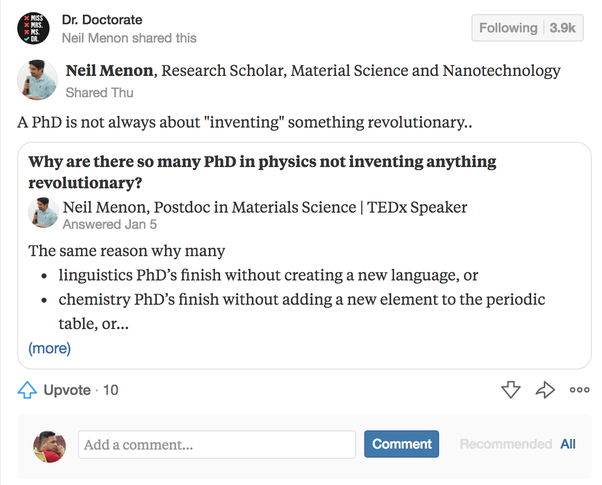 No disrespect to above articles, but users come to Quora for a deeper conversation about interested topics, to talk about nuances, to learn and understand something from some one’s life experience — not to read yet another click bait article which we can find every where else on the internet. Now with the Quora Spaces, we can go directly to our Quora Spaces page and check out the content on topics we would love to read and follow. 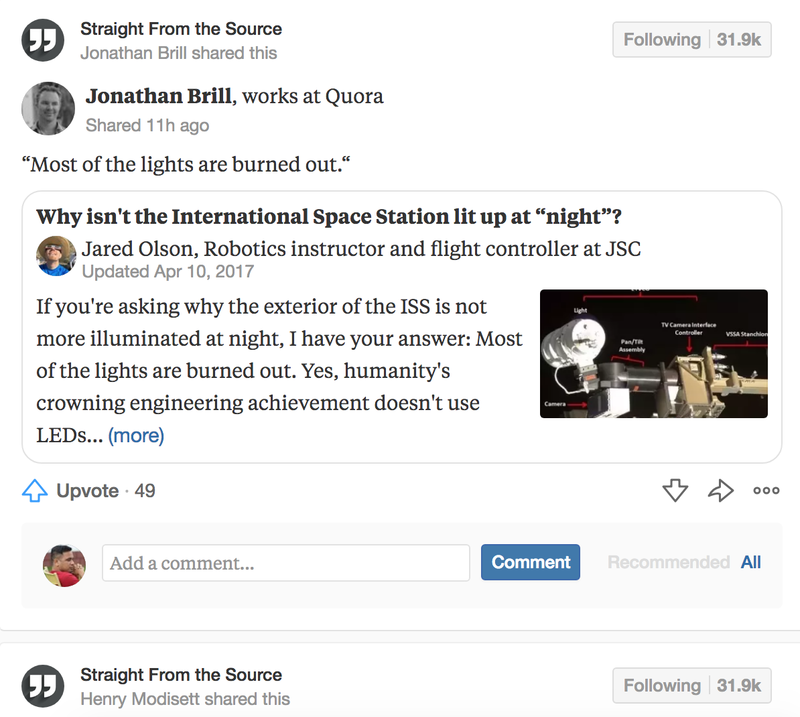 Quora Spaces gives us the control back on what articles are recommended to us. For example, I love academic topics and now thanks to Quora Spaces, I can see such articles more often. I hope Quora Spaces brings in more such answers to me, answers I otherwise would not have had chance to read. Yes, there are still ways for people to use Quora Spaces to push their business agenda on us. But again, all we have to do is unfollow spaces we don’t like, unlike in Quora feed today where we need to unfollow the entire topic! And if we are following a space that has good contributors, then we don’t have to worry about going through a bunch of half baked and low quality content before finding answers to our burning questions. All in all, the new Quora Spaces experience is far better than what we had prior to the launch of the feature. 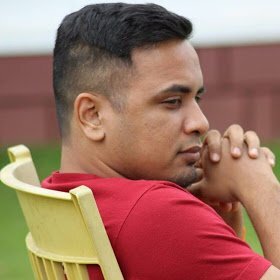 A platform that started as a way for geeks to ask questions and get them answered, started becoming the way to share knowledge on Social media around 2011–12 time period. The platform has some of the best “crowd sourced” content on the internet. 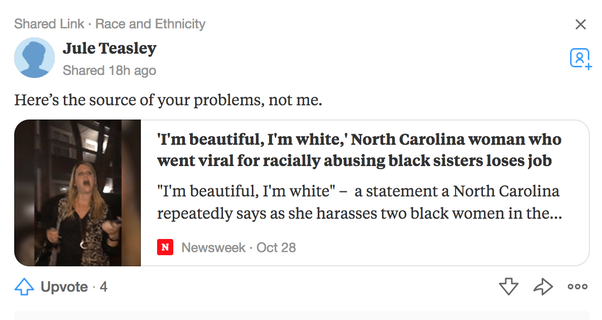 Quora answers get shared wildly. Quora content shows up on the first page of Search results. The President of United States answers on Quora. In spite of all this, Quora has not been able to even come close to its long time social media big brothers like Facebook, LinkedIn or Twitter. 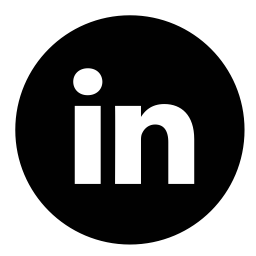 Even though Facebook, LinkedIn and Twitter are fundamentally different from Quora, it’s an open truth that all major social media behemoths as well as Google are in the “media” business, in essence. While most of Social media became “media” channel for content sharing, Quora’s content remains within its walls. There will be more non-Quora content shared on the platform, keeping its audience for as long as possible on the platform, there by becoming the Content platform of choice. Quora Spaces also allows Quora users to share and market Quora answers more than before. How Marketers can gain using Quora Spaces? Similar to Facebook Groups, Quora Spaces provides you a captive audience to your brand content. 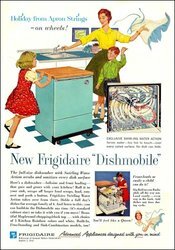 So the feature naturally provides a lot of opportunities for Marketers looking for new ways to reach their audience. Even though topics of interest based content is not new, by connecting Quora’s existing troves of great crowd sourced content along with content available on the internet in one place, Quora can provide its’ users a better content experience than anywhere else on the internet. 1. Community Building—By focusing on specific topics of interests, Marketers can build communities faster on Quora Spaces. 2. Organic Content Distribution — By building relevant communities, Marketers can distribute their content to the right audience at a lower cost. 3. Content Partnerships — By partnering with leading Quora Spaces, Marketers can reach specific audiences faster. It’s still early days for Quora Spaces. We need to wait and see how the entire community concept of Quora Spaces flies with its’ audience. That being said, maintaining the quality of such communities is key for the feature to be adopted widely. Case in point — Facebook Groups. Facebook has not only left Groups out of its advertising business, it also has stringent measures to spamming and those who violate community standards. So building a good community that shares quality content with its audience will be key to the success of Quora Spaces. Will this strategy work for Quora? Will Quora be able to build valuable communities for its customers and audiences? May be, may be not. But with Quora Spaces, Quora has finally entered the “media” game to compete with the likes of Facebook and LinkedIn. And that’s one important reason for marketers to give Quora Spaces a deeper look than we would otherwise.